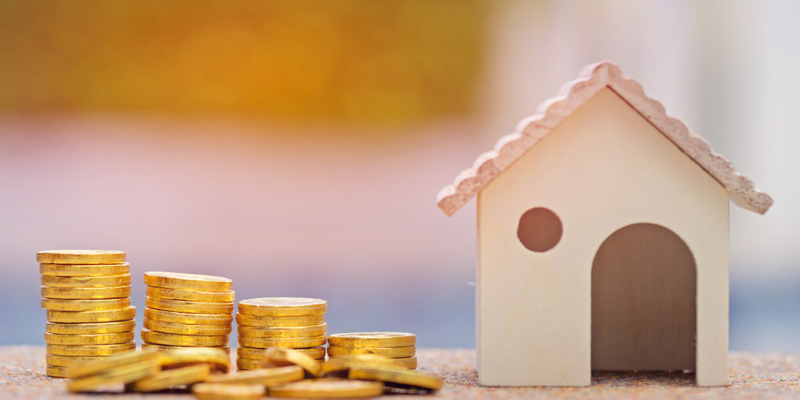 UK households paid an extra £131 on average for their home insurance policies this year, as costs sky-rocketed across the insurance sector. Premiums for home insurance increased by 8.5% in the year to October 2017 – almost three times the 3% inflation rate. Which? explains why premiums are rising and how you can find the best deal. Where have home insurance premiums risen the most? The biggest price rises have been in the South East of England and Wales, where premiums increased by 10.6% (the equivalent of £127 on the average premium price) and 10.1% (or £123) respectively over the last year, according to data from Consumer Intelligence. This equates for a price increase of £127 for the South East and £123 for Wales on the average premium. Londoners pay the highest average premium at £168 – 41% more expensive than the South West region, where homeowners pay just £119. Overall, Scotland saw the lowest price rise of just 5.6%. But not all policy holders were equally affected by the increase. Those under 50 saw a 8.6% increase (£133), while over-50 policy holders experienced a rise of 8.4% (£127). Find out more: how to find cheap home insurance. Why are home insurance premiums rising? UK inflation hit a five year high of 3% in October this year, the highest level since April 2012. According to Consumer Intelligence, this has pushed up the cost of claims for insurers. Claims relating to water leak damage have also increased as more households install extra bathrooms and wet rooms. Meanwhile, the rising price of gold and diamonds has caused a hike in jewellery claims. But another key factor which contributed to the insurance premium rise was the government’s increase of the insurance premium tax in June. Find out more: home insurance explained. Insurance premium tax (IPT) is the tax added to insurance premiums. IPT was first introduced in 1994 to raise revenue from the insurance sector. And insurers often pass this cost on to their customers in the form of raised premiums. This means any increases in IPT will directly affect the price paid for a policy. There are two different IPT rates – a standard rate which affects general policies such as home insurance , car insurance or pet insurance, and a higher rate for travel insurance, mechanical insurance or electrical appliances insurance. The IPT standard rate has risen four times since October 2015, doubling from 6% to 12% and bringing up the cost to consumers. It can be tricky finding your way around the insurance market but finding the best deal can save you significant sums. To make sure you get the right level of cover for your home, it’s important to shop around. Check out our short video on how to find the best home insurance policies. For more tips, take a look at our comprehensive home insurance guide. It offers tips for every step of your journey, from defining what home insurance actually covers right up to making a claim. Or, read our home insurance company reviews to gain a better idea of the policies available and whether they are right for you.